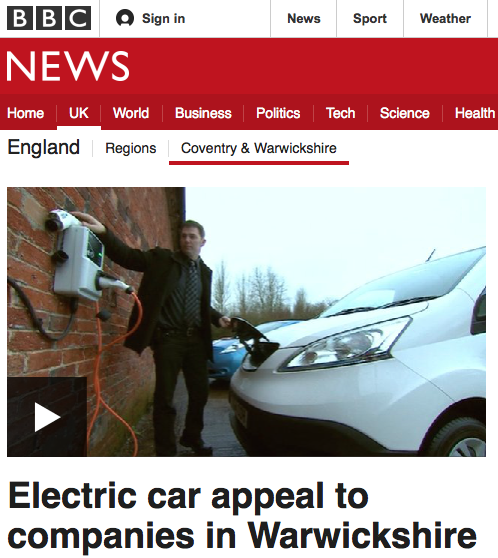 Rural businesses in Warwickshire are being encouraged to start using electric cars. 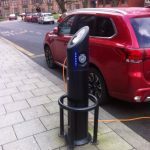 Firms that sign up, receive a £2,000 grant from the county council towards the cost of leasing the vehicle and access to a free charging point. 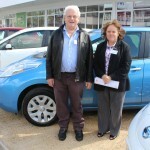 Jim Cherry, who has joined the scheme through his company Taste of the Country in Shipston-on-Stour, said the car is economical and they have saved money. 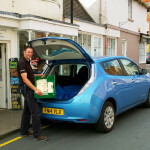 Mike Woollacott, director of Greenwatt Technology, the firm that is trying to get people to sign up, said transport in rural areas is a “very big issue”. 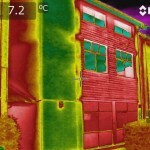 For more information about this project, or to get involved, click here.